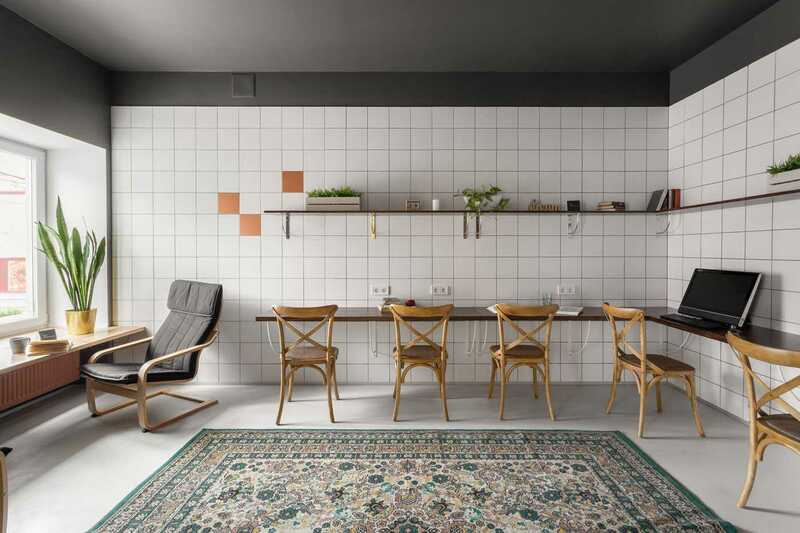 Mini-hotel in Odessa “Bortoli” takes into account all aspects of the life of modern people. Therefore, the hotel has a large room, designed exclusively for those who need access to the computer forever! The business premises have 7 equipped workplaces with completely new personal computers, comfortable and ergonomic chairs and a place for a coffee break. Here, every guest can read fresh newspapers and magazines, enjoy a book or review Bloomberg’s business analytics.